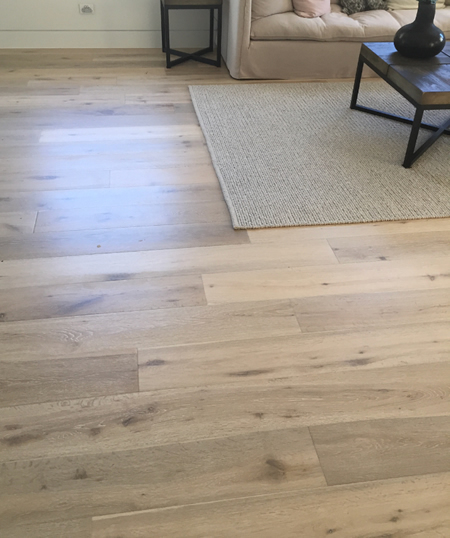 Power Floors has been in timber flooring business over 18 years, supplying a wide range of laminate, bamboo, engineered and waterproof flooring to Sydney metro areas. Power Floors offers high quality flooring products. 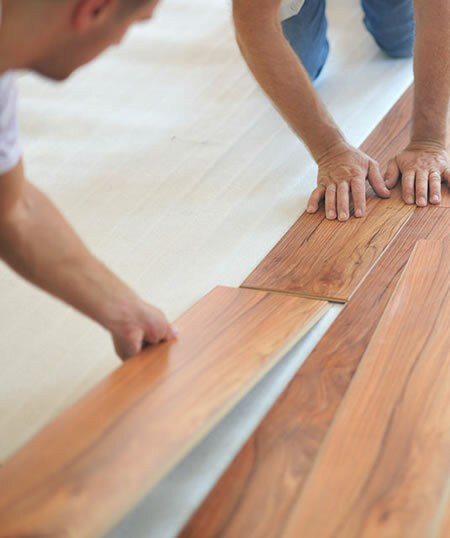 The friendly flooring teams pay special attentions to customer satisfaction and project management. Power Floors proudly provides very competitive prices and high standard services for customize renovation projects. 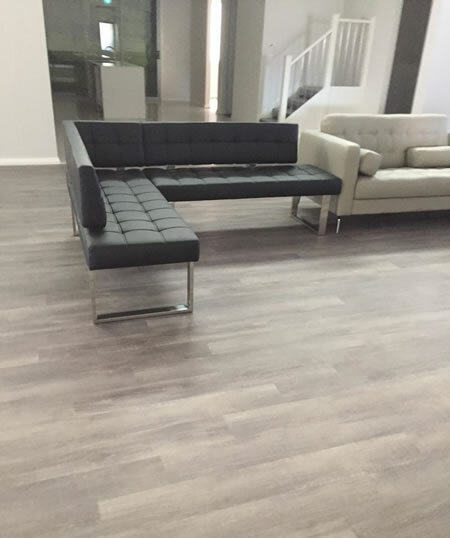 Please visit the showroom at Unit 14, 6-20 Braidwood St, Strathfield South Business Park NSW 2136 and browse the full range of flooring options available. Experienced staffs and installers, neat, tidy and well presented. Laminate flooring, the environment-friendly product provides an economical, hygienic lifestyle with its outstanding performance from classic to contemporary timber looks design. Bamboo is the most sustainable, renewable and environment-friendly material in the flooring industry. 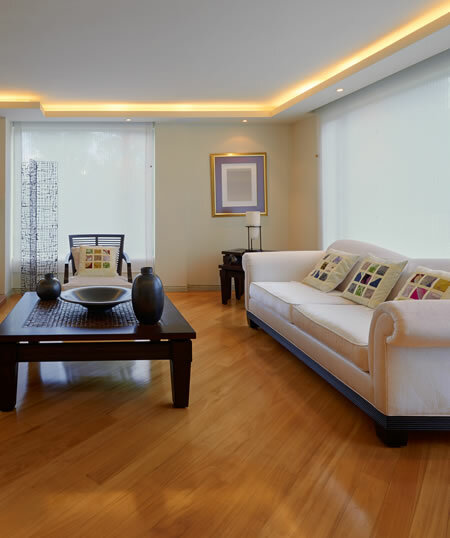 Bamboo flooring has similar comfortable foot-feeling as hardwood and is the second hardest than the most of hardwood in the world. Unlike solid strip timber floor, engineered timber flooring is a ready to lay product with genuine timber layer on the top. It’s inter-crossing or multi-layer construction core material prevent the instability of timber nature. 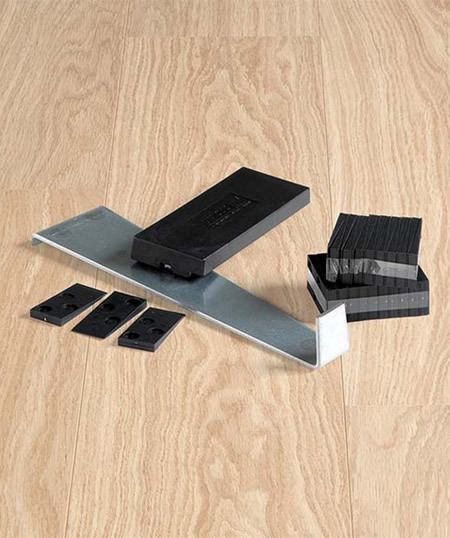 WPC Flooring (wood and plastic composite) and SPC Flooring ( lime stone and plastic composite) presenting next generation technology with timber, tile or marble looks design, is suitable to lay at easy to get wet domestic area. Our long term relationship sub-contractors provide professional installation service for your convenience. Please contact us for more information about our free on site measurement & quotation service.